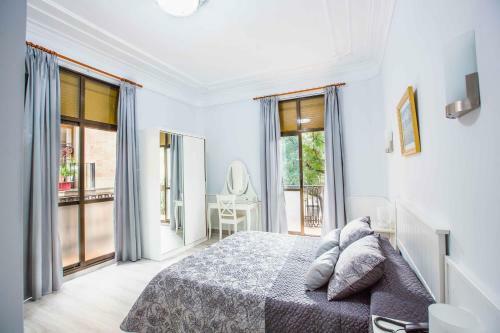 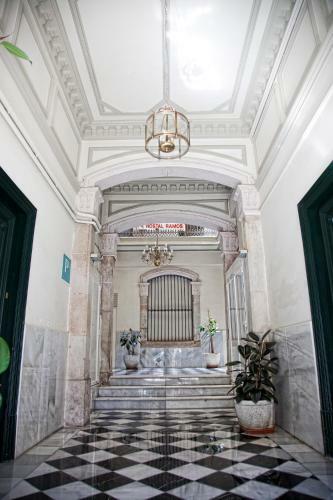 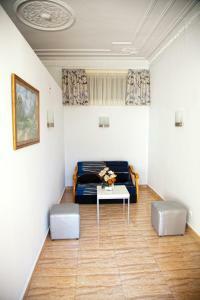 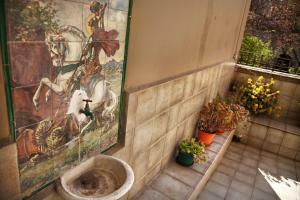 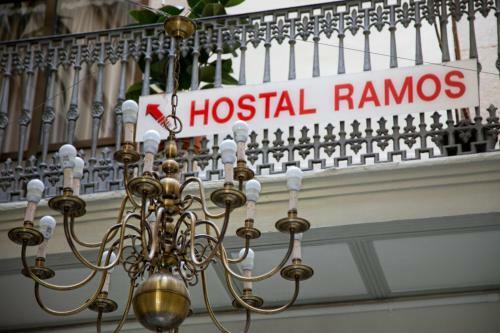 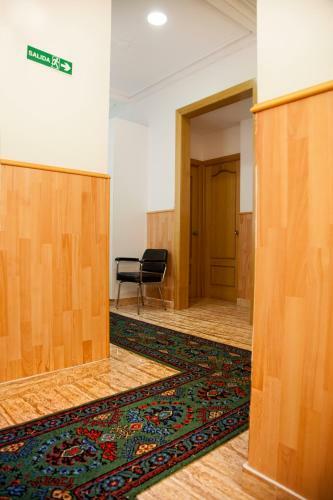 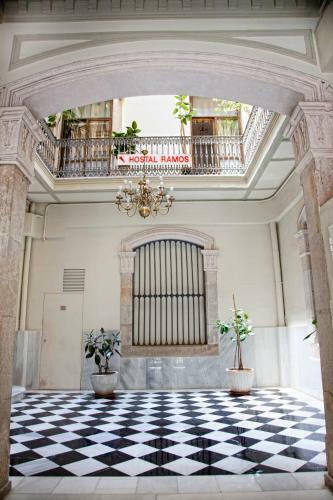 Hostal Ramos is in Barcelona's Raval district, just 50 metres from the famous Ramblas. 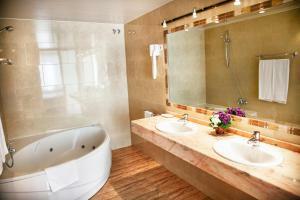 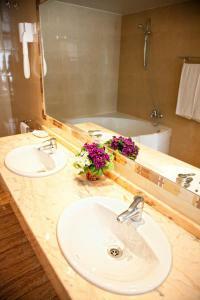 It offers 24-hour reception and simple, air-conditioned rooms with a TV and private bathroom. 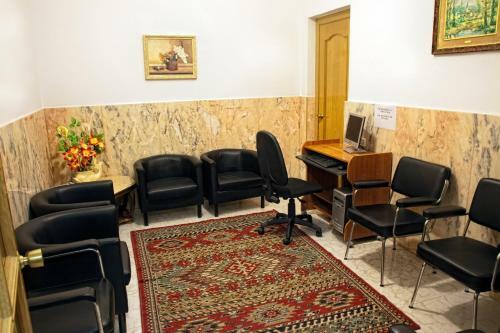 The Ramos has a computer with free internet access. 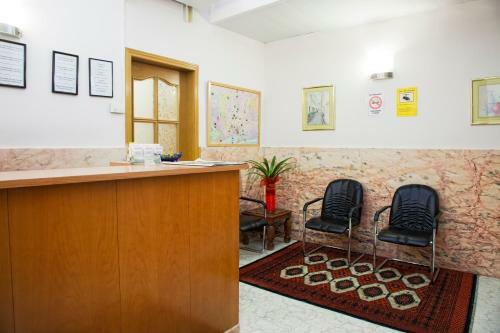 There is also a luggage storage facility in reception. 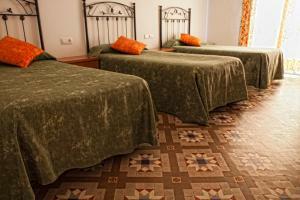 The guesthouse is set near many of the city's attractions. 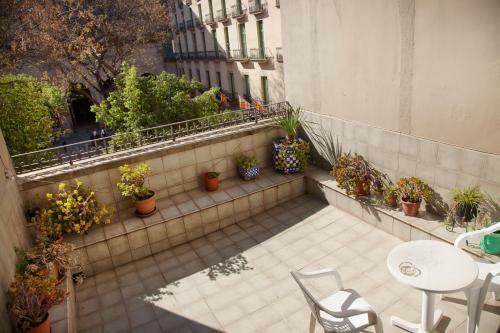 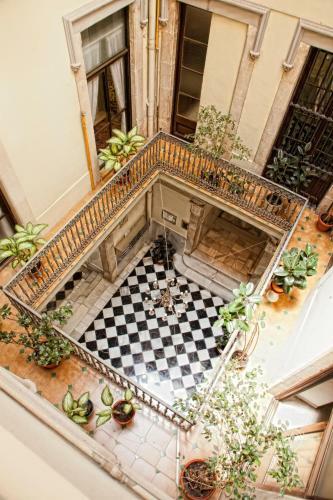 It is next to the Boquería Market and the Liceu Opera House. Plaça Catalunya is just 5 minutes’ walk away. 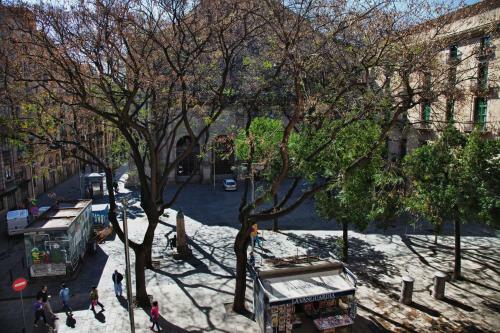 Airport buses, trains and metro lines all stop here. 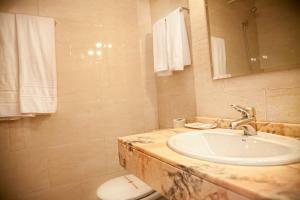 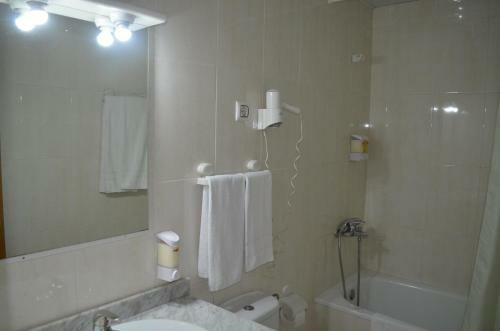 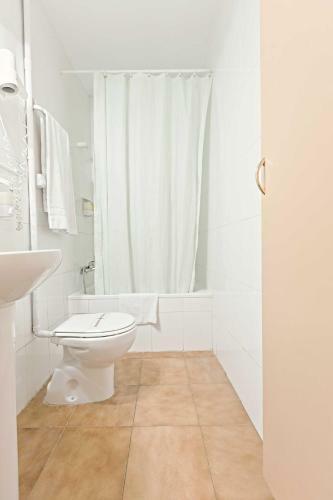 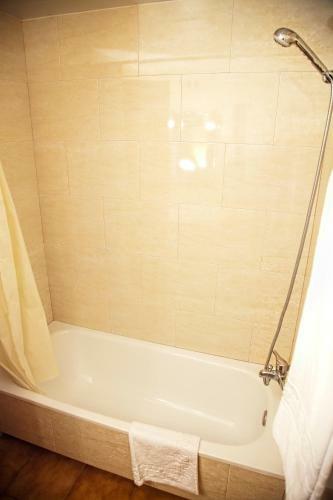 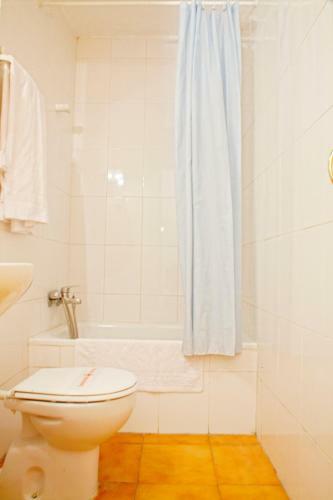 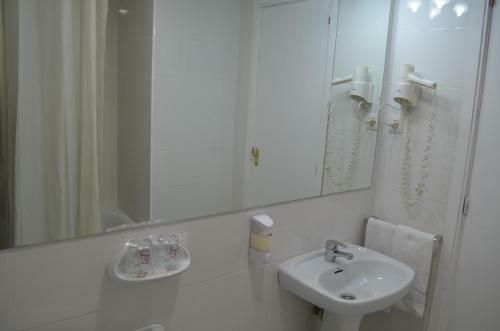 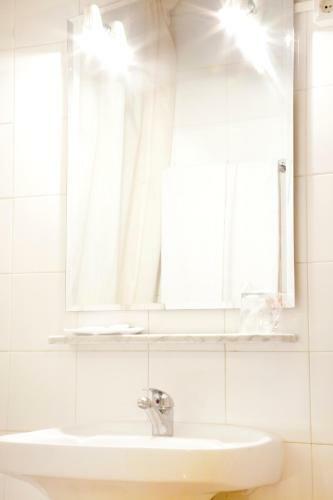 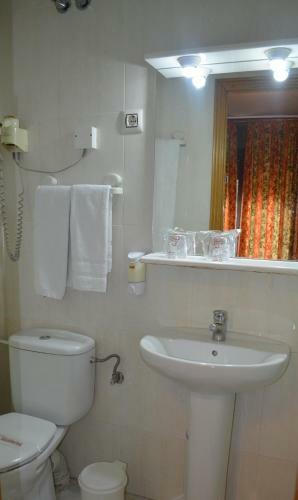 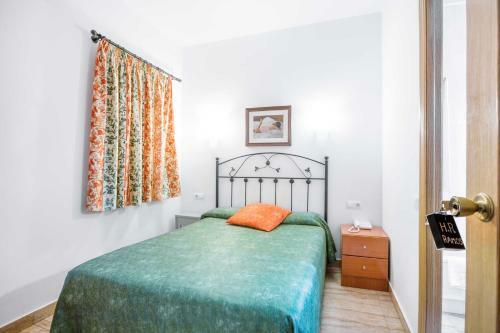 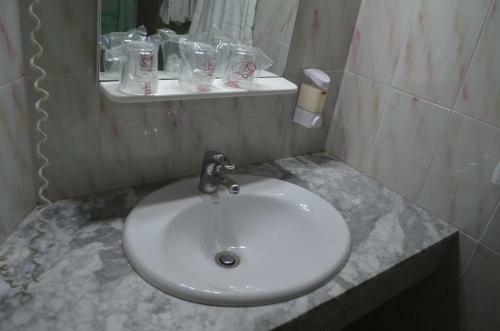 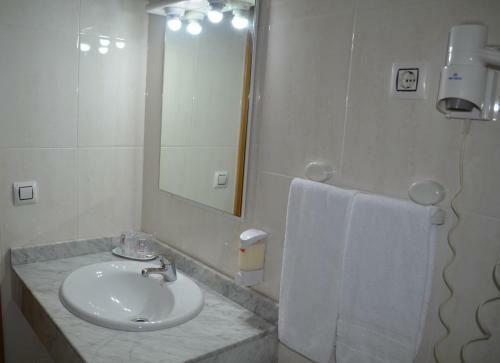 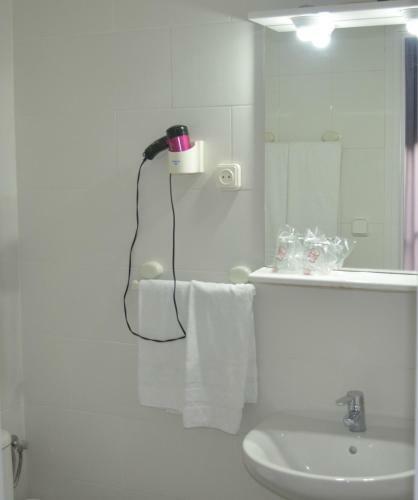 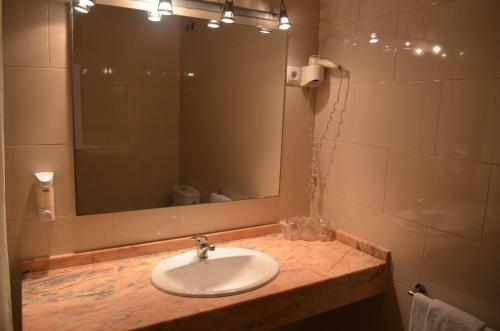 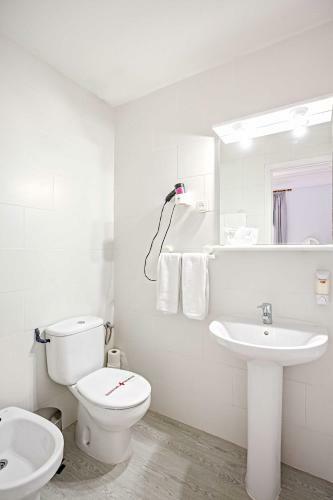 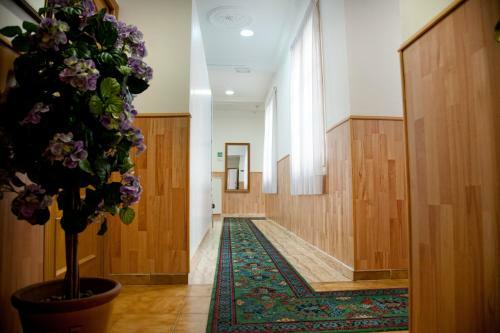 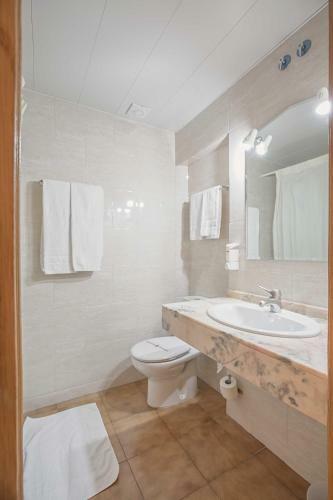 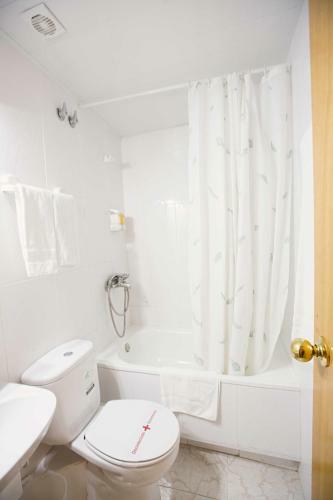 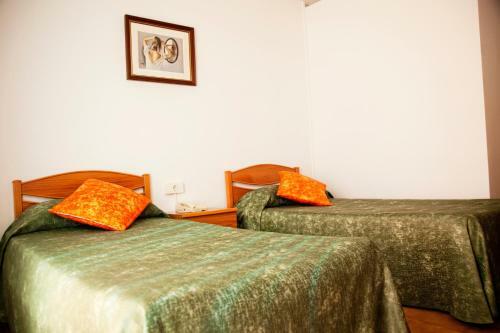 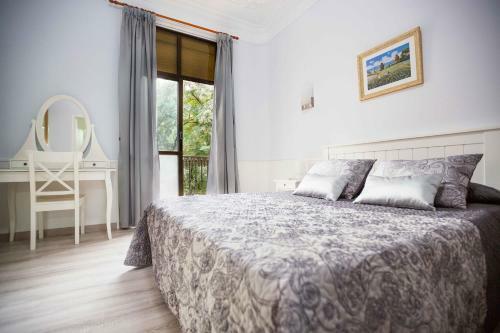 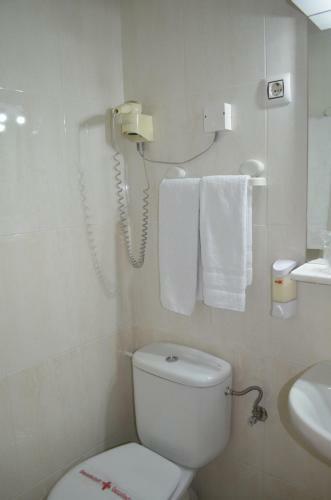 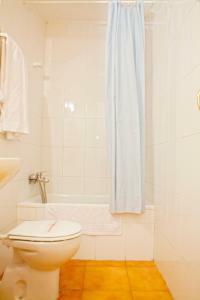 This simple, air-conditioned room includes a TV, safe and private bathroom with hairdryer. 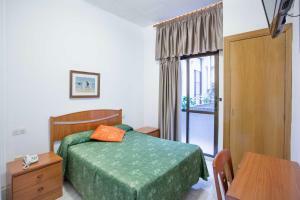 Rate: € 81.00; select dates below to get current rates. Rate: € 114.34; select dates below to get current rates. 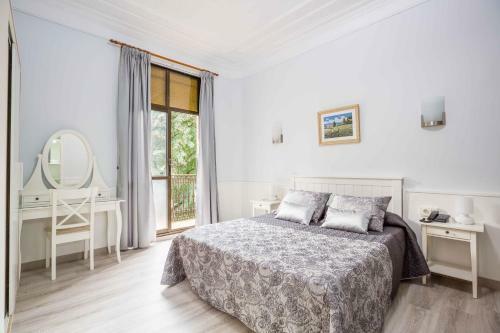 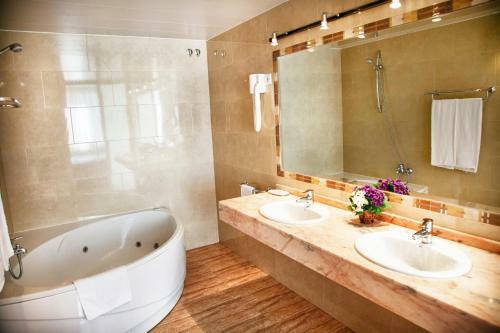 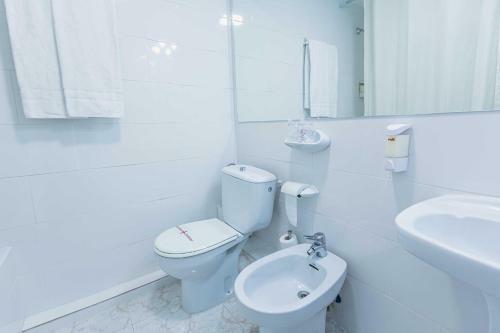 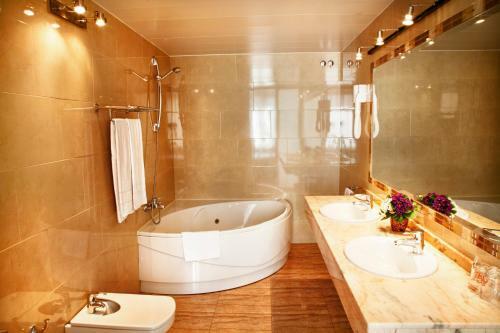 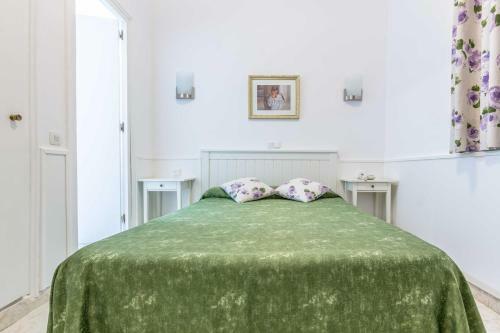 This simple, air-conditioned room includes a TV, safe and private bathroom with a hairdryer. 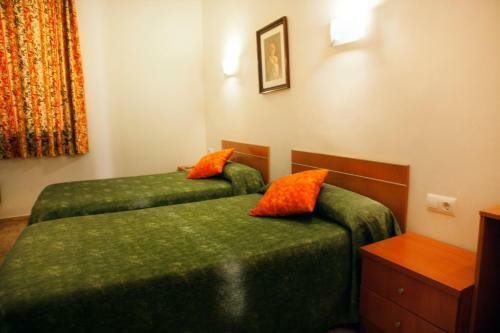 Rate: € 55.50; select dates below to get current rates. 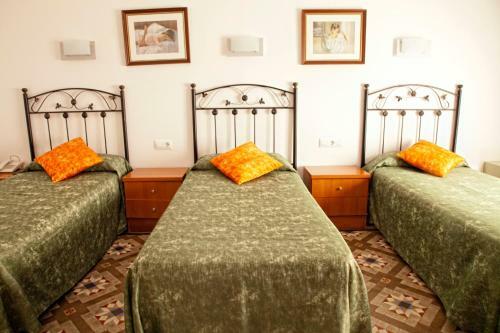 Rate: € 109.34; select dates below to get current rates.